Please join us for our 3rd Annual Sneaker Soirée fundraising event to celebrate our continued mission of inspiring Northwest Indiana girls to be joyful, healthy, and confident! Lace up your favorite sneakers with your best cocktail attire to dance the night away to the live music of Spoken Four! Tickets include heavy appetizers, a themed cocktail, beer and wine as well as a cake designed by the Pastry Chef at Horseshoe Casino and a candy buffet from Albanese! Come ready to bid on a great selection of silent auction items as well as a raffle! 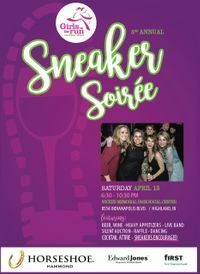 The Sneaker Soirée is the primary fundraising event for Girls on the Run of Northwest Indiana. It benefits our efforts to bring the transformational Girls on the Run program to as many girls as possible, and helps us provide financial assistance to over 65% of our program participants. As a non-profit serving 2,300+ girls annually across all of Northwest Indiana, GOTR of NWI relies on your amazing support. 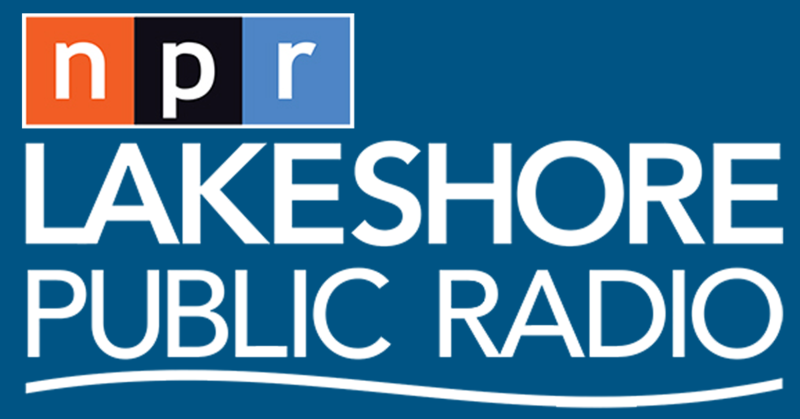 Sponsorships are available now. Reserved tables and individual tickets are on sale February 1st. Limited quantities available!